Available by way of a new effectively full repairing and insuring lease, by way of service charge. 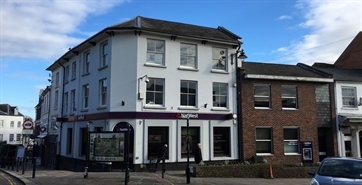 Rateable Value £9,200. MAY SPLIT. Subject to vacant possession. 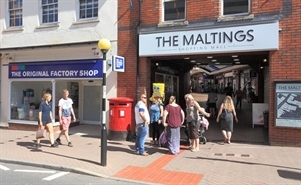 The property occupies a dominant trading position between Market Place and Gloucester Road. 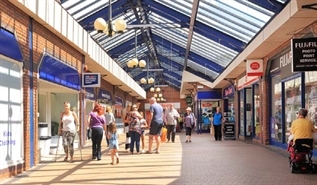 It is situated adjacent to Costa Coffee and within close proximity to Boots the Chemist, Superdrug and WH Smith.